The Izz ad-Din al-Qassam Brigades, Hamas’s armed wing, and other groups in the Gaza Strip have thousands of weapons. Hamas officials have defended “the right” of armed groups to possess weapons and have not said they would be willing to hand them over to the PA. 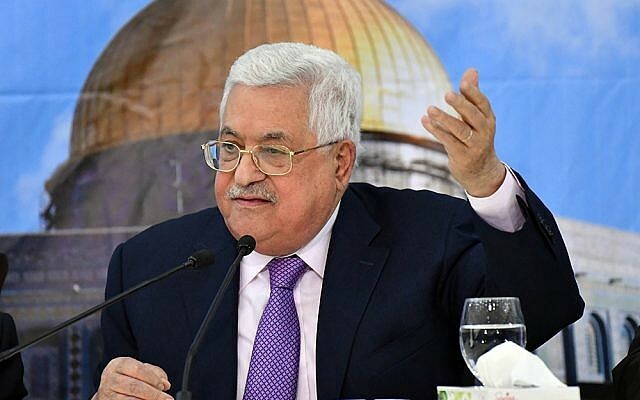 The PA president also asserted that US officials were being dishonest when they recently stated that they want to help Palestinians in Gaza by mitigating the dire humanitarian situation in the Strip. “I swear to God, they are liars,” he said of US officials. Trump administration officials recently wrote in an opinion article in the Washington Post that they seek to ameliorate the humanitarian situation in Gaza. Abbas also alleged that authorities permit Yigal Amir, who received a life sentence for assassinating former Prime Minister Yitzhak Rabin, to spend three to four days weekly at his home. Assaf Liberati, a spokesman for the Prison Service, firmly denied Abbas’s comment. “Amir does not leave prison at all,” he said. 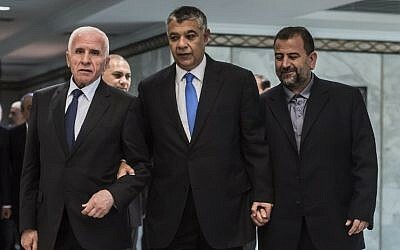 In addition, the Palestinian leader claimed that four groups pay funds to Amir similar to the way the Palestinian institutions make payments to Palestinian prisoners in Israel. He did not name the groups who he alleged pay Amir. Liberati said that Amir only has access to a limited amount of funds to purchase items from a commissary at the prison he is located. 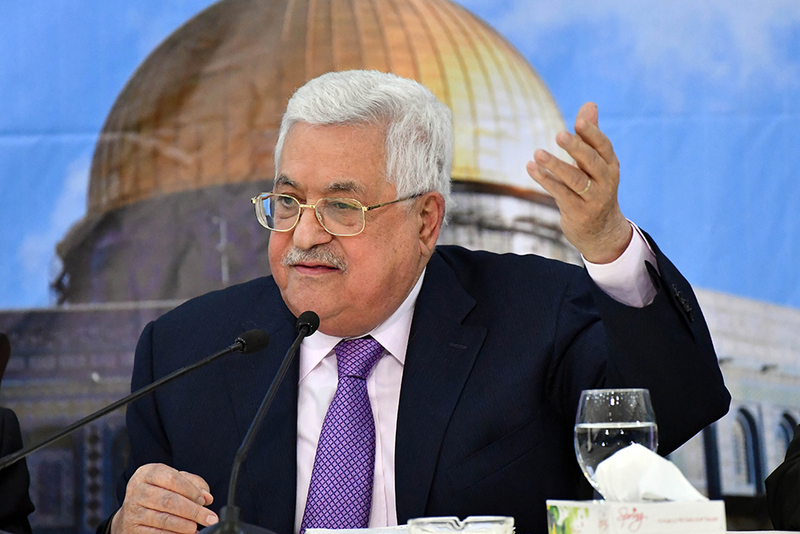 The televised portion of Abbas’s remarks lasted less than 13 minutes. He traditionally delivers long speeches in front of the cameras at the beginning of major PLO meetings.